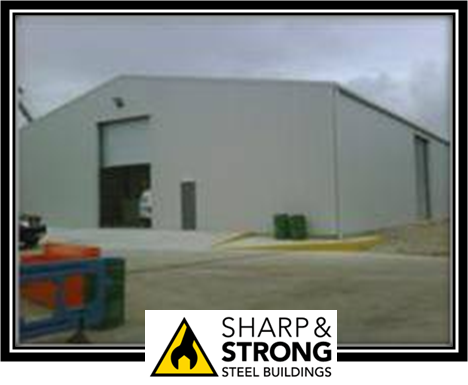 Steel Building Insulation - 3 Reasons Why You Need it! Steel Building Insulation – 3 Main Reasons Why You Need it! 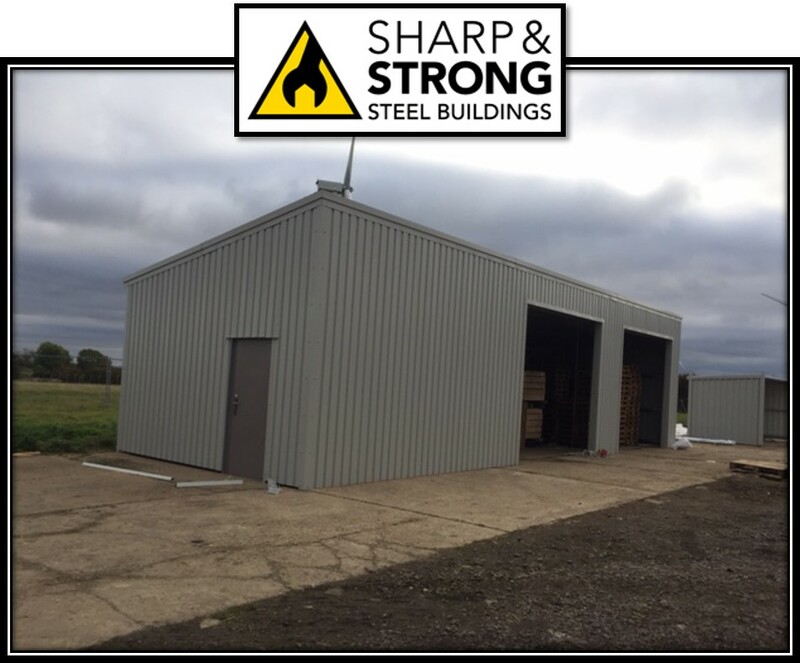 When buying a new steel building, how do you know if you need it to be insulated? 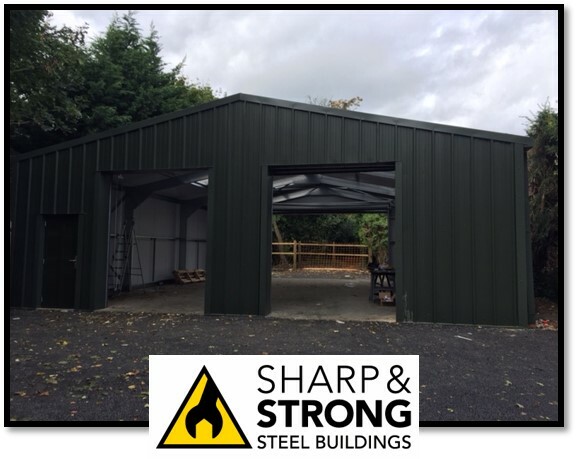 The three main reasons you should consider if your Steel Building is to be Insulated are comfort, cost and condensation. 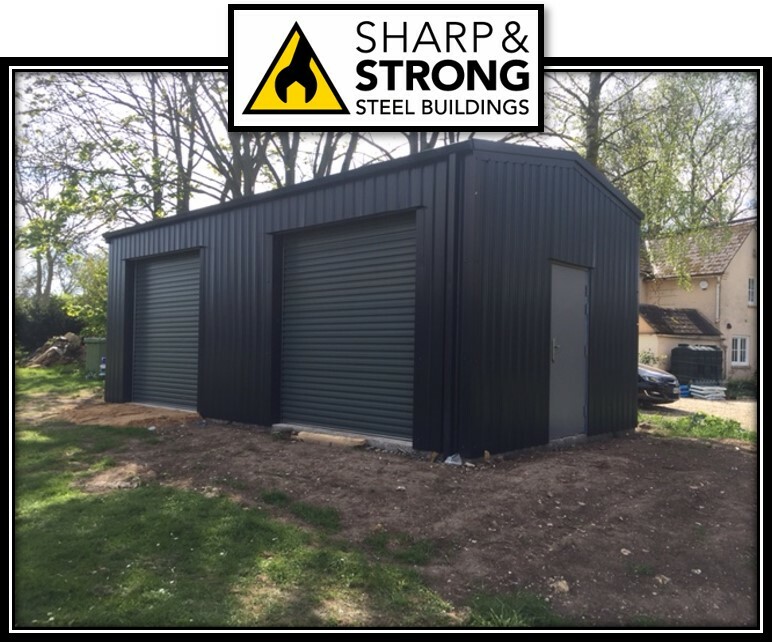 Lets take a look at each one of those areas to help you decide if you need an insulated steel building or an uninsulated one. Think about the end use for your new steel building structure. If you or others will be spending considerable time in it, you will want to be comfortable, year in and year out. Insulation keeps sizzling summer heat and winter chill at bay. All climate-controlled structures definitely call for steel building insulation— and not just any insulation, but a high-quality insulation system. 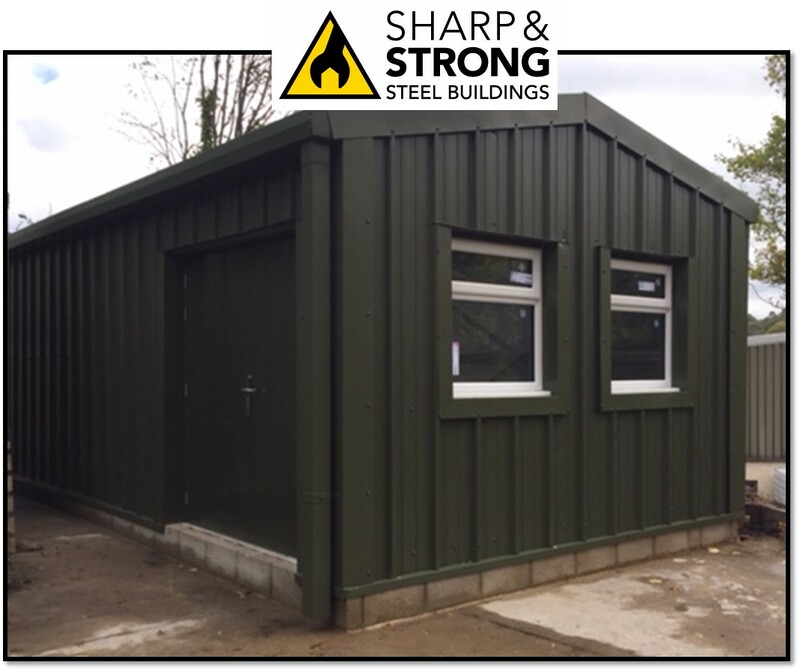 Sharp and Strong use Kingspan Composite Cladding on all our insulated steel buildings. Kingspan cladding carries the relative fire test accreditation and certification, which many suppliers don’t have. 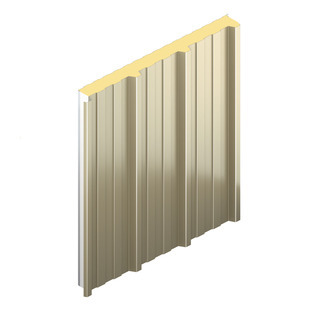 Therefore, the composite is a good choice, as it prevents condensation, is secure and has a 60 minute burn time, should there be any fire wall conditions, in terms of proximity to other buildings, your boundary, roads or footpaths. 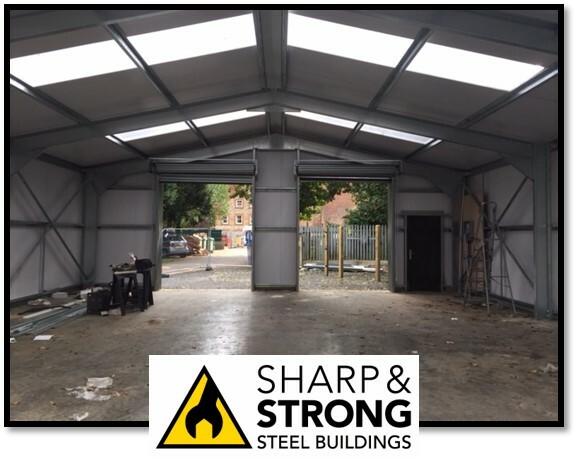 A a result a well-insulated and well-ventilated steel building stops condensation in its tracks. However, the Initial cost and long-term effectiveness of the different steel building insulation materials varies. 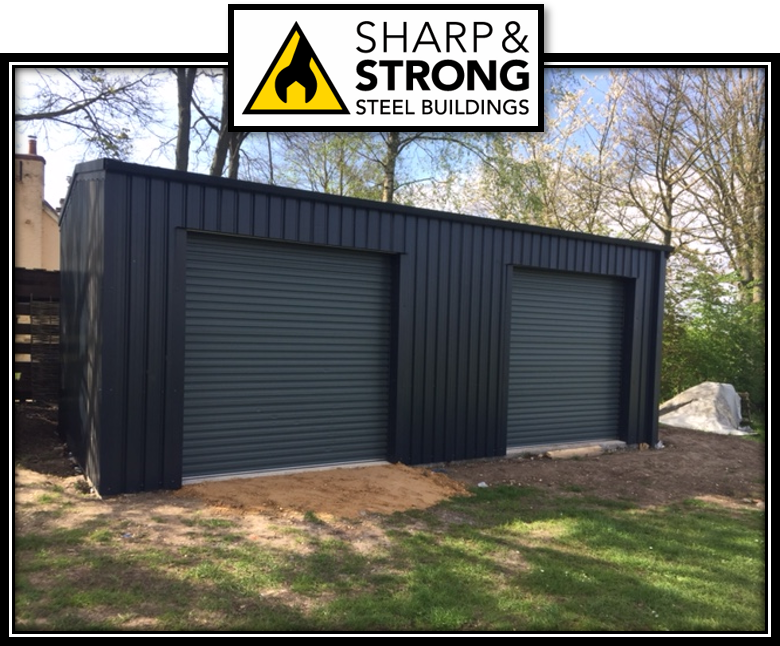 Insulation thickness starts at 40mm and goes up to 120mm, although it will depend on the overall ‘U’ value of the steel building required. 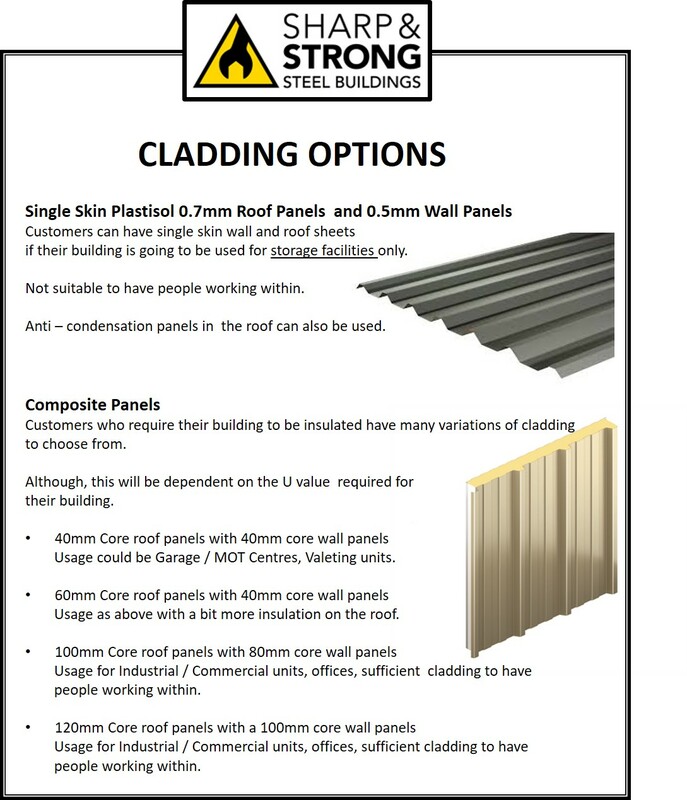 Below is a guide to which thickness cladding you should use for your new steel building project. Have any questions about the above? 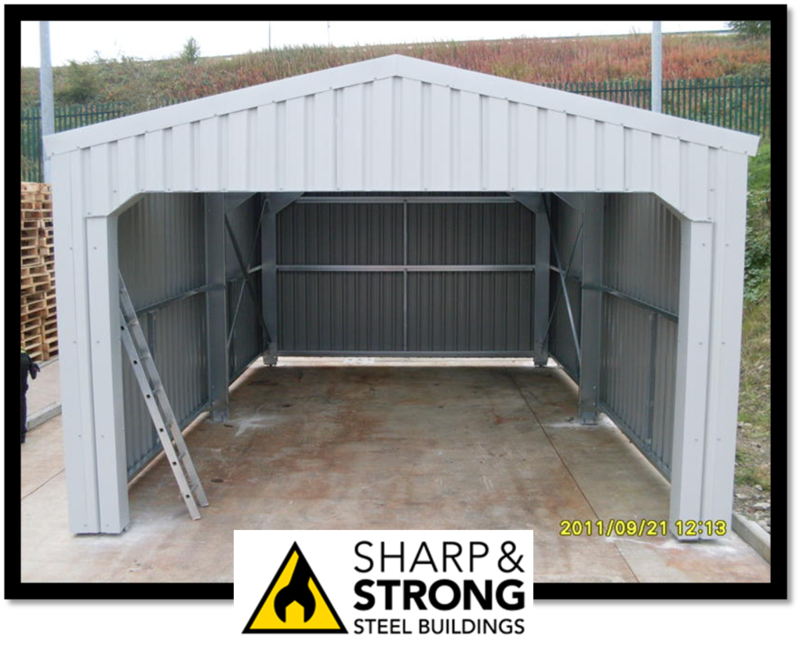 Then call us NOW and speak to one of our steel building specialists at 0800 328 5247.